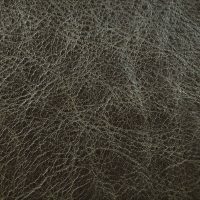 Last Dance is a truly interesting, durable leather complete with a tone-in-tone design for a rich, traditional look. It is finished with a wax crackle application and a water based top coat. 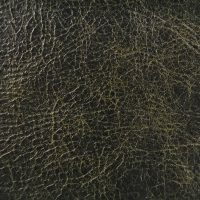 A subtle pull-up effect truly brings out the varying tones within the hide. 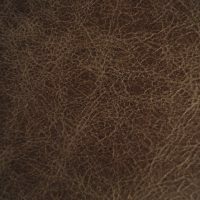 Incredible durability makes this collection easy to use in any setting.